Matched crowdfunding drive 2018: multiply by 12! Right now, I have an exciting fundraising opportunity: a government-backed matched crowdfunding drive. This is an important boost to my career as a comics artist. 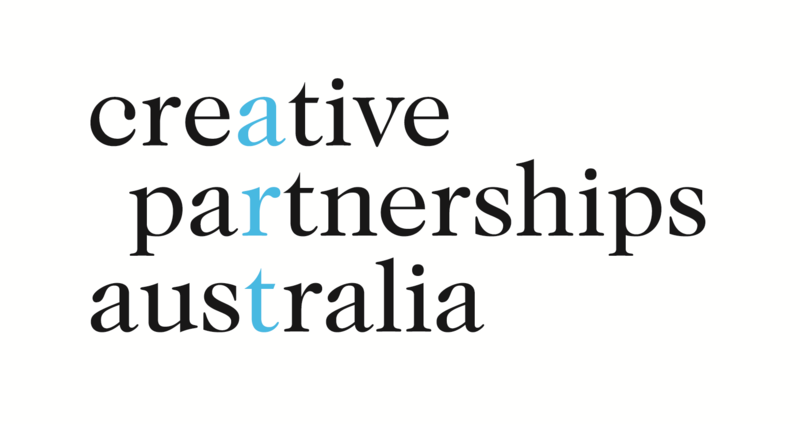 The particular agency which is giving me this opportunity is Creative Partnerships Australia. I am one of just 25 artists from across Australia who has been selected for this particular opportunity. Match Lab 2018 aims to help Australian artists encourage their supporters to fund their work. It does this through a matched crowdfunding offer, meaning that all crowdfunding donations are ‘topped up’ by a matched payment to the artist by Creative Partnerships Australia. This program is designed to encourage everyday people to become patrons of the art, and philanthropically donate to Australian artists. The twist for 2018, is that I have been approved to use Patreon as my crowdfunding platform. This is the first time that Creative Partnerships Australia has allowed an artist to use Patreon as their Match Lab platform. They are using me as a ‘guinea pig’ to see whether donors are willing to join a recurring crowdfunding campaign. This is great news for me, as I think that Patreon is the best funding platform for me to buckle-in for a sustainable career as a thought-provoking cartoonist. The recurring nature of Patreon pledges allows me greater certainty when budgeting ahead and planning large projects. It is a model that recognises the value in the ongoing process of creating art, including the deep background research that feeds my comics. The mathematics of matching: multiply by 12! If you pledge a donation to my Patreon campaign before 31 May 2018, Match Lab will multiply that pledge by 12. 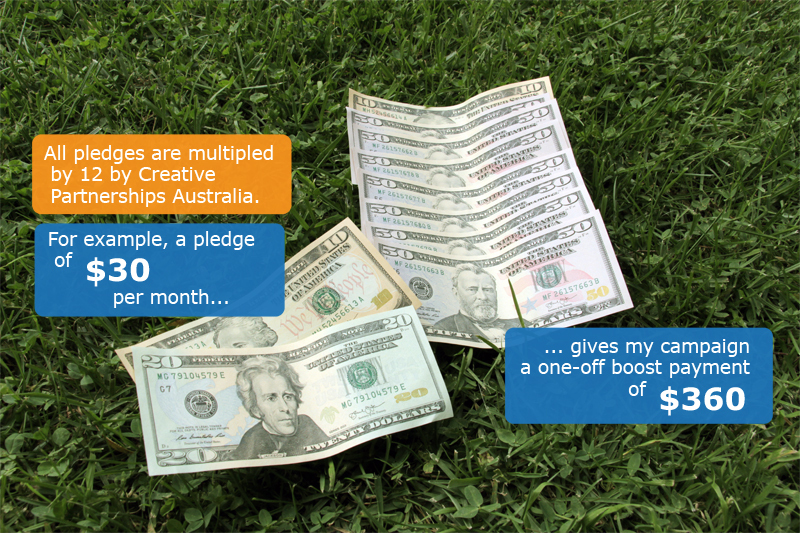 That multiplied amount will be the value of the matched donation that I am given by Creative Partnerships Australia. This is because Patreon allows supporters to pledge a recurring monthly amount. So, we are multiplying by 12 to recognise the value of that pledge over a one-year period. For example, if you decided to establish a US$30 per month pledge, Creative Partnerships Australia would multiply that pledge by 12, to calculate its annualised value. In this example, Creative Partnerships Australia would give me a one-off fund-matching payment of US$360, recognising the annualised value of that recurring $30 per month donation. This offer is open to anyone who pledges a donation to my Patreon campaign before 31 May 2018, including donors who are based outside Australia. Can you help by creating a pledge today? However, for posterity, below are some of the crowdfunding videos that I have released to promote this opportunity.